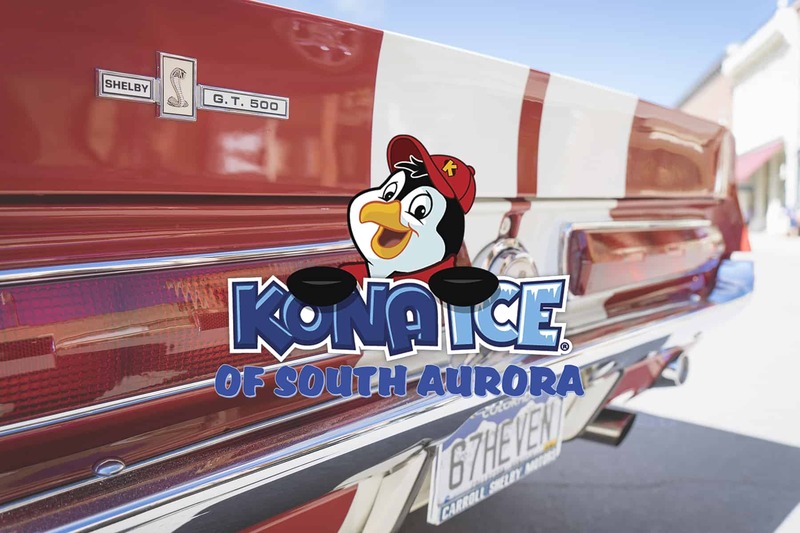 WarBird Auto Classic | Kona Ice is our coolest sponsor yet! Kona Ice is our coolest sponsor yet! Kona Ice lets you keep your cool with a one-of-a-kind gourmet shaved ice experience. Offering a variety of delicious flavors there’s bound to be something tasty for everyone! See what Kona Ice is all about by visiting their Facebook!